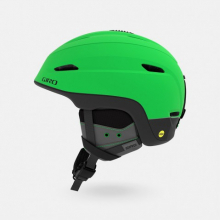 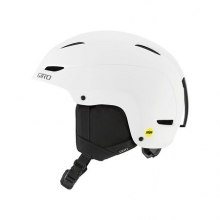 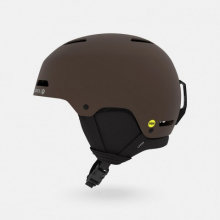 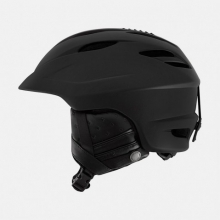 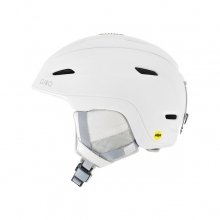 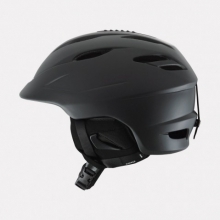 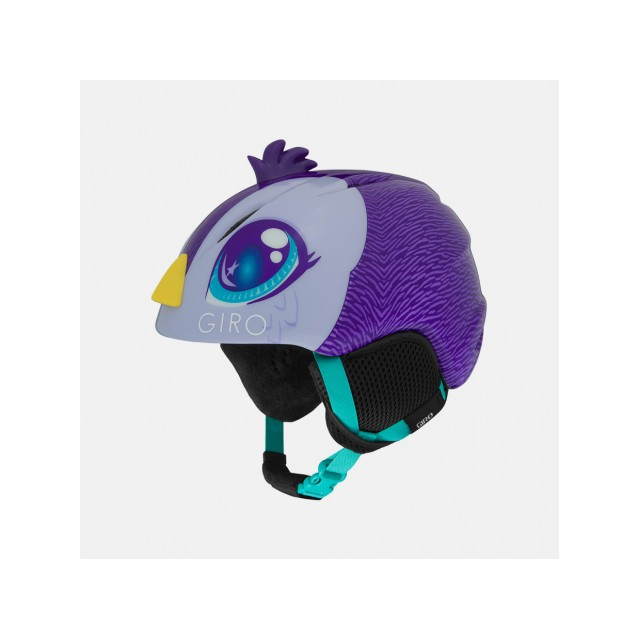 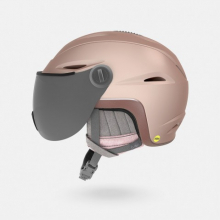 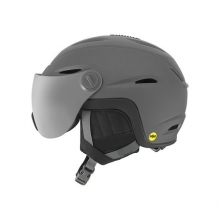 The lightweight Launch Plus offers the easy-wearing benefits of the Launch helmet amplified with kid-friendly 3D designs. 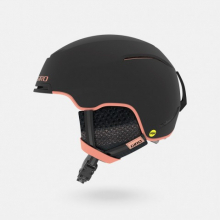 Underneath these playful designs are our finest performance technologies - the Launch Plus comes equipped with the In Form Fit System and is offered in two youth sizes to ensure the best fit. The bonus of a soft interior and Super Cool Vents keep kids comfortable all day long. 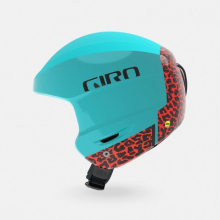 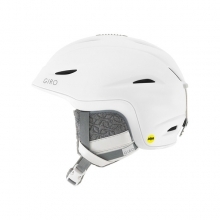 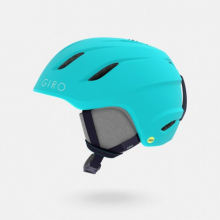 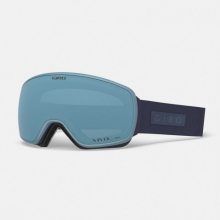 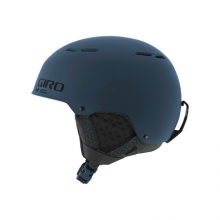 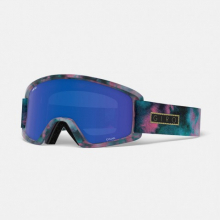 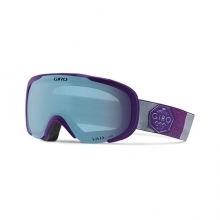 There are no reviews yet for Giro: Launch Plus .